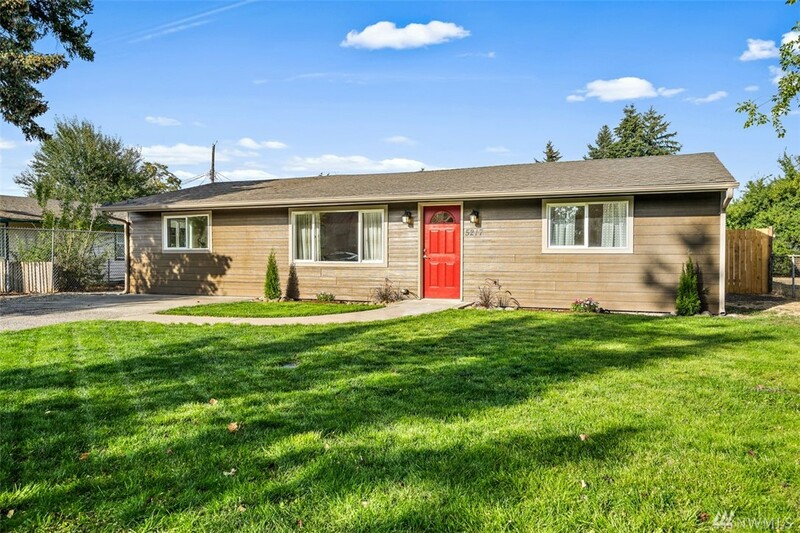 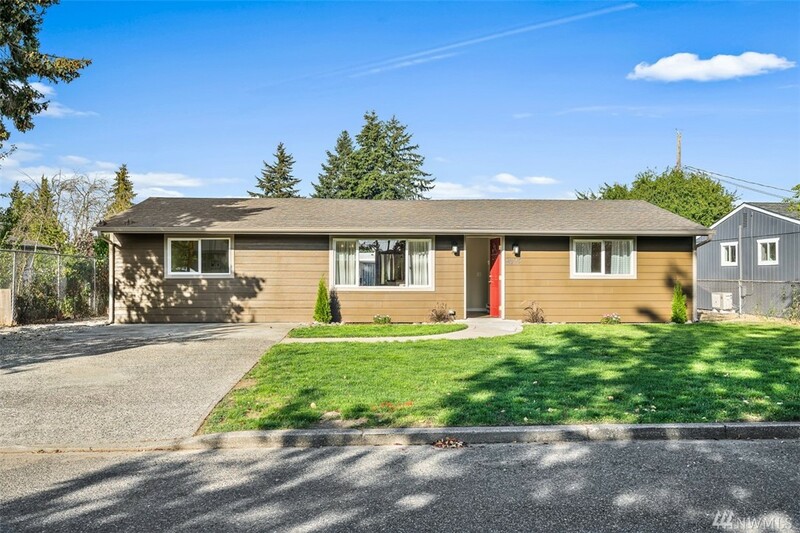 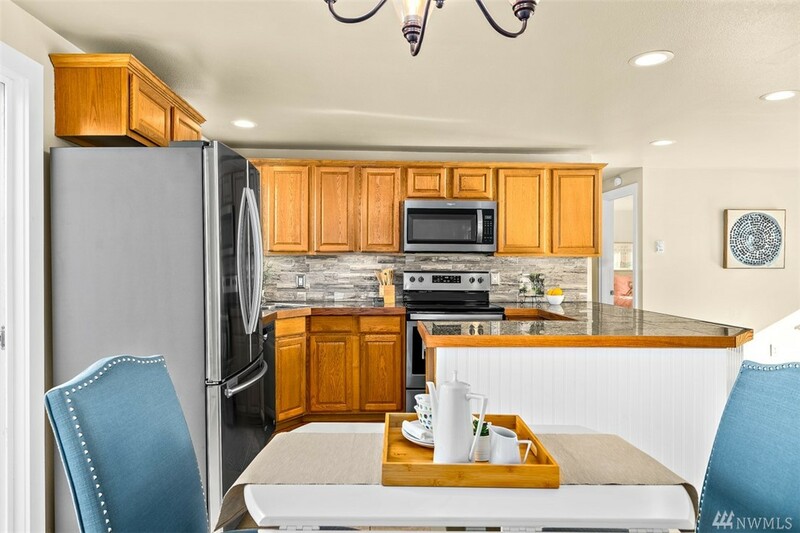 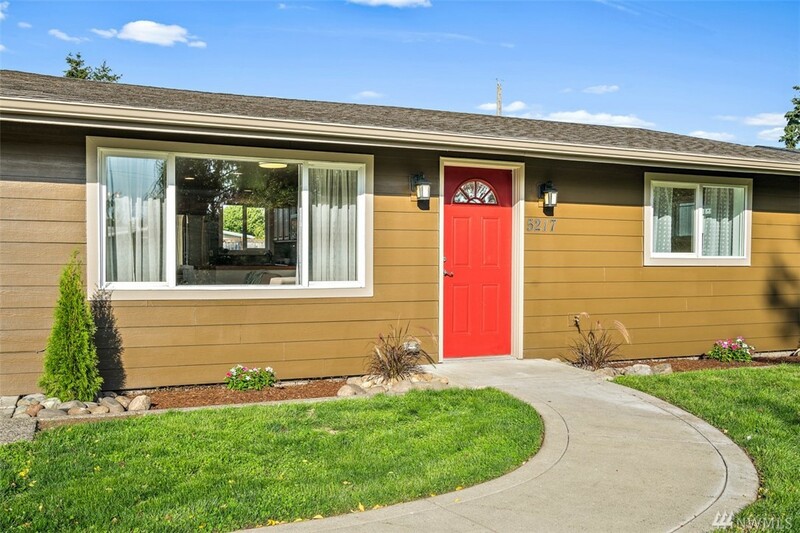 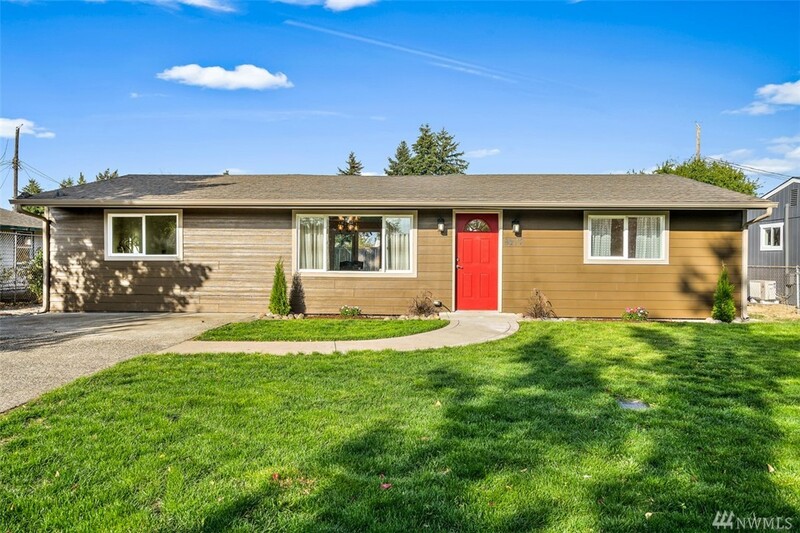 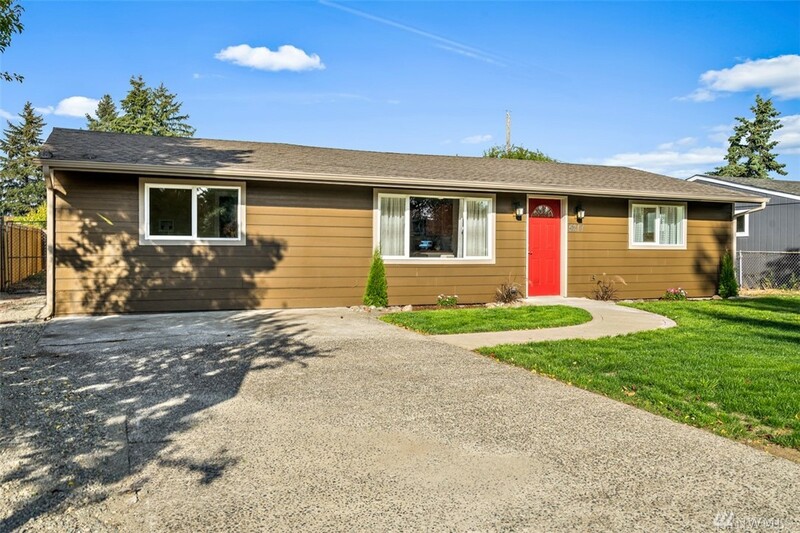 Beautiful fully renovated rambler! 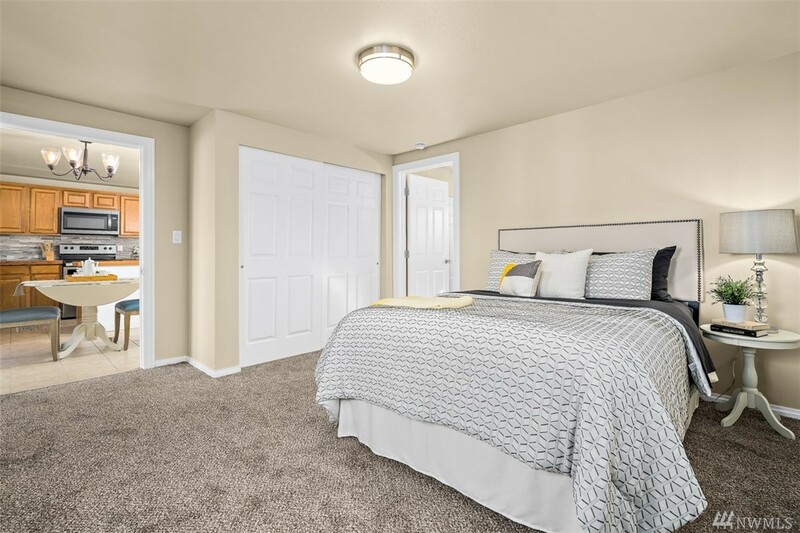 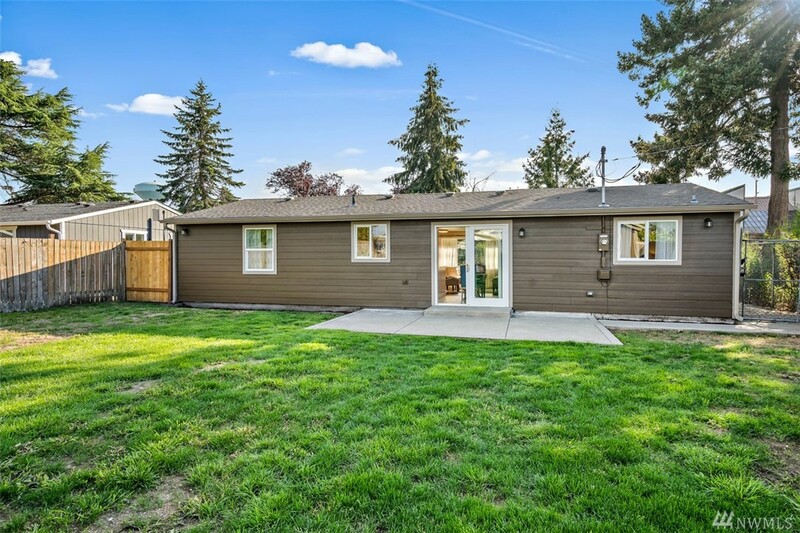 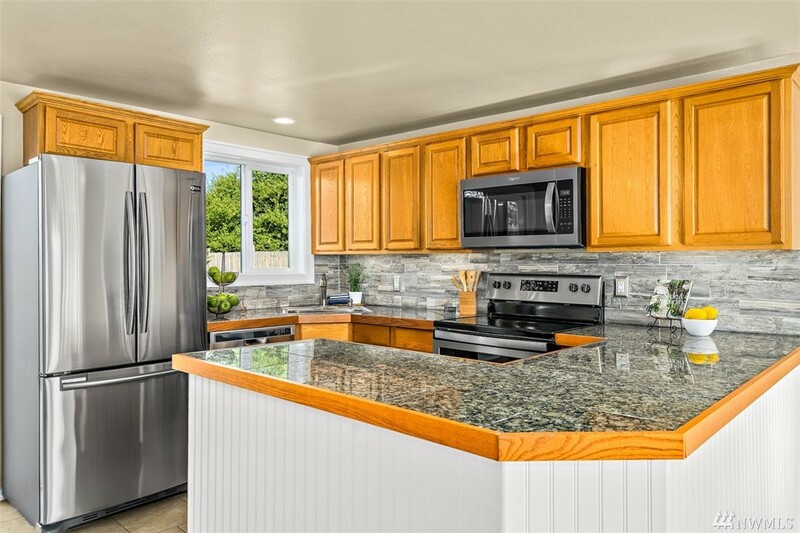 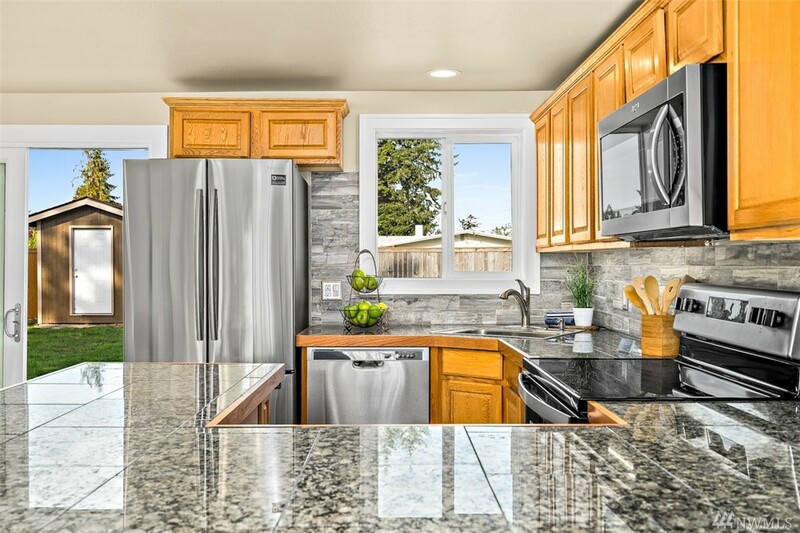 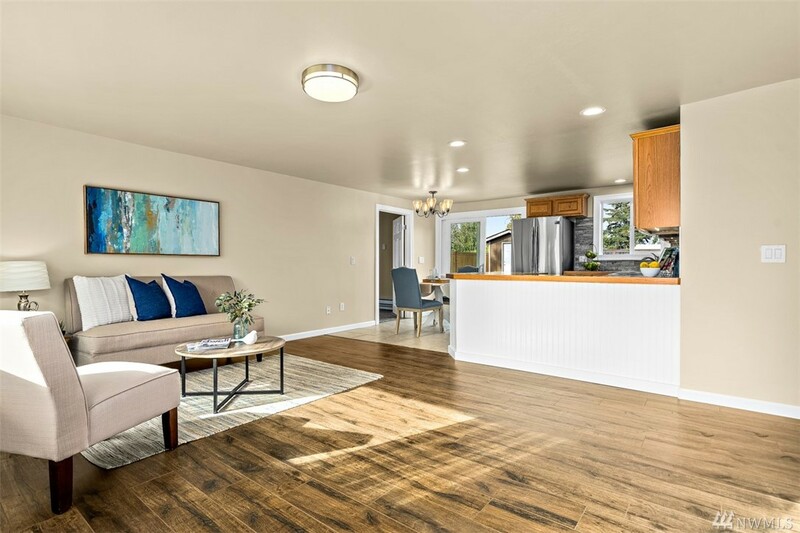 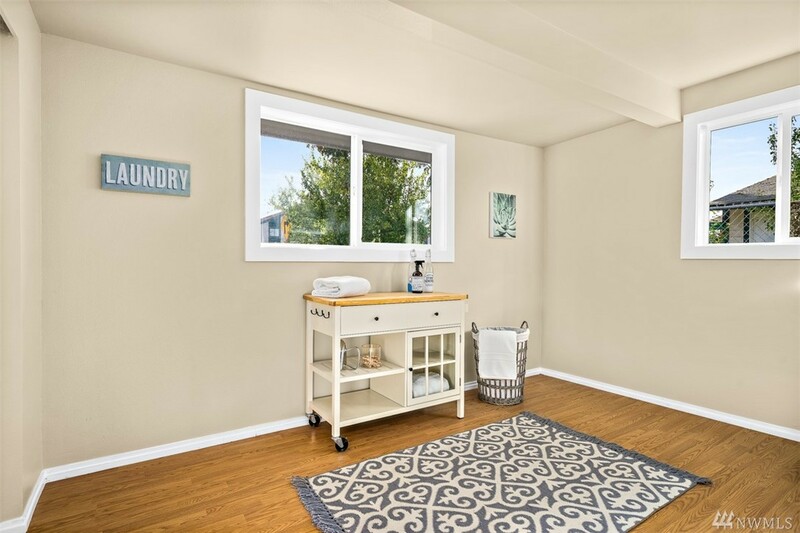 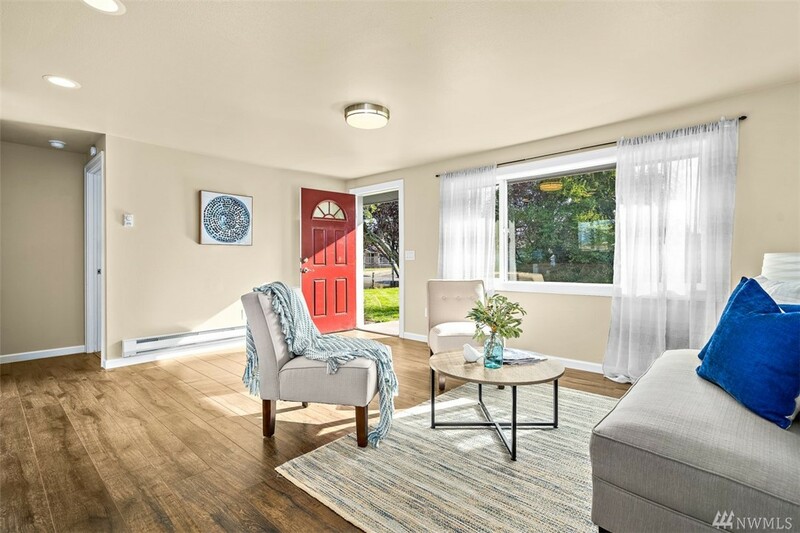 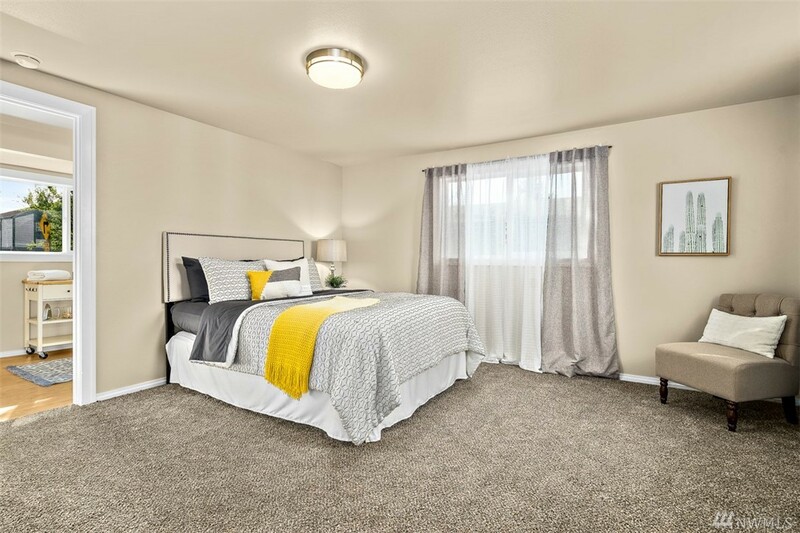 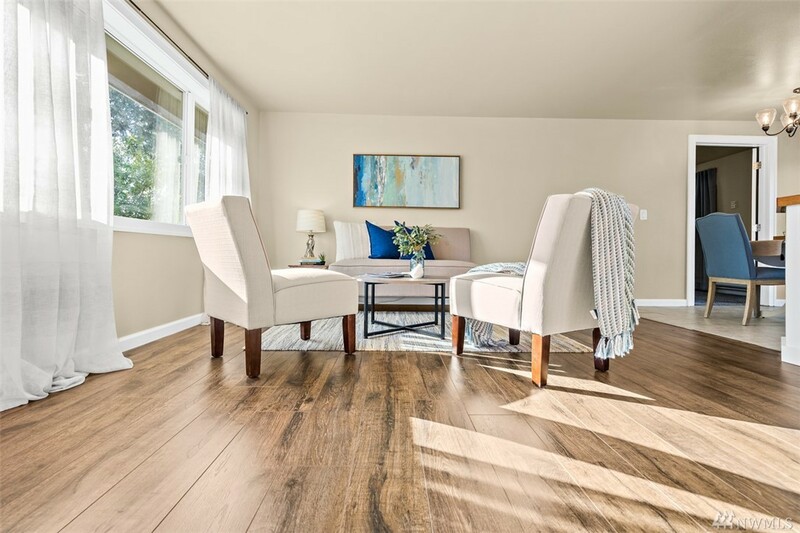 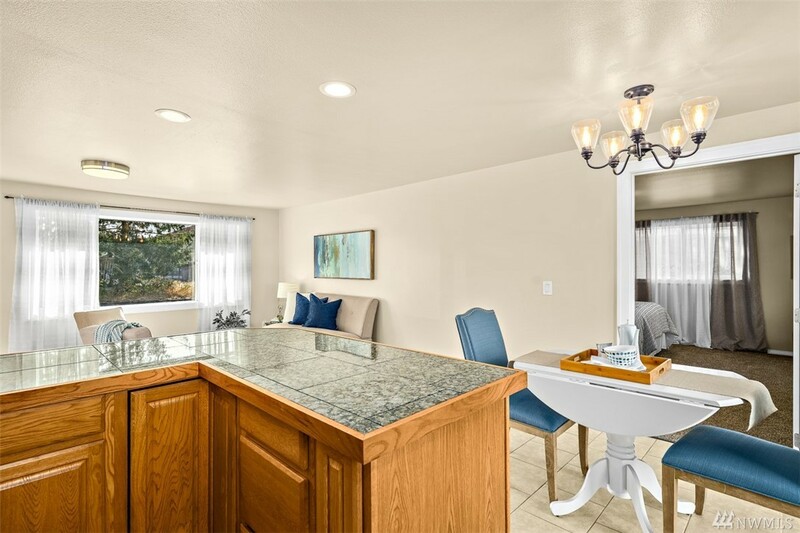 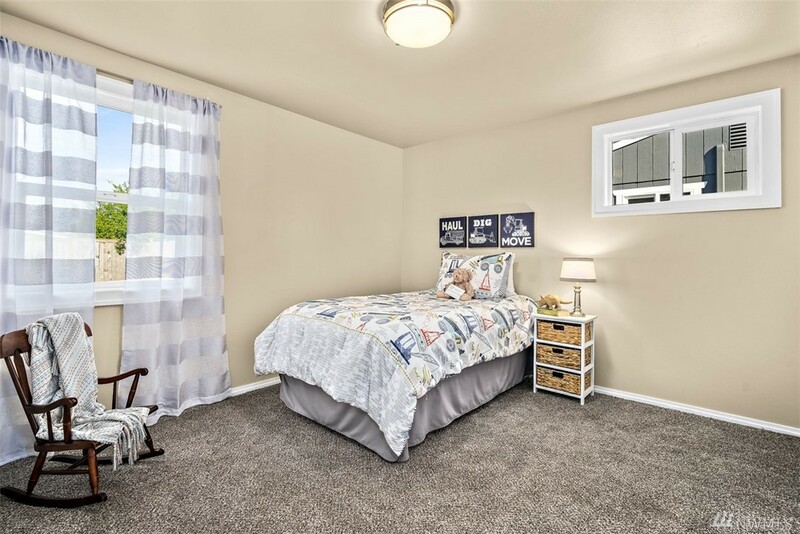 Turnkey and move-in ready with new cement siding, roof, Millgard windows, wide plank flooring, carpet, paint, stainless steel appliances, granite counter tops, stone tile back splash, tile in kitchen with under cabinet lights! 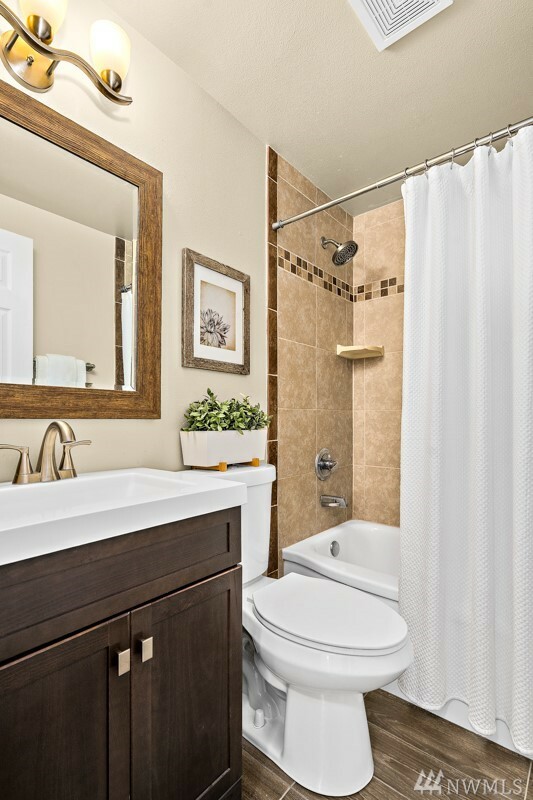 Bathroom has fully tiled shower and flooring. 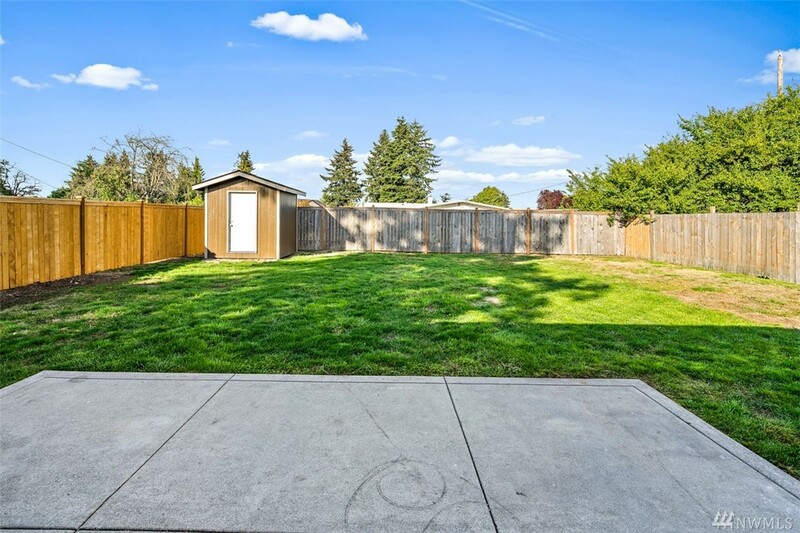 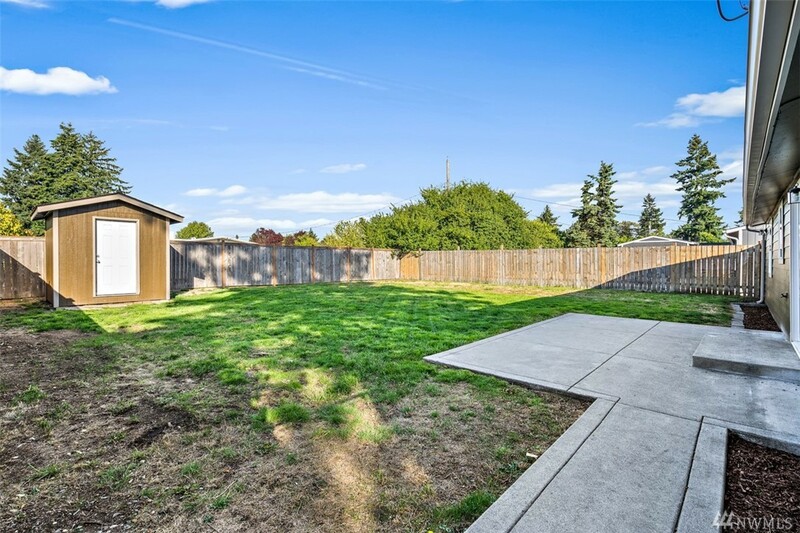 Fully fenced large private back yard with new cedar fence and new large patio for barbecuing with shed for storage. 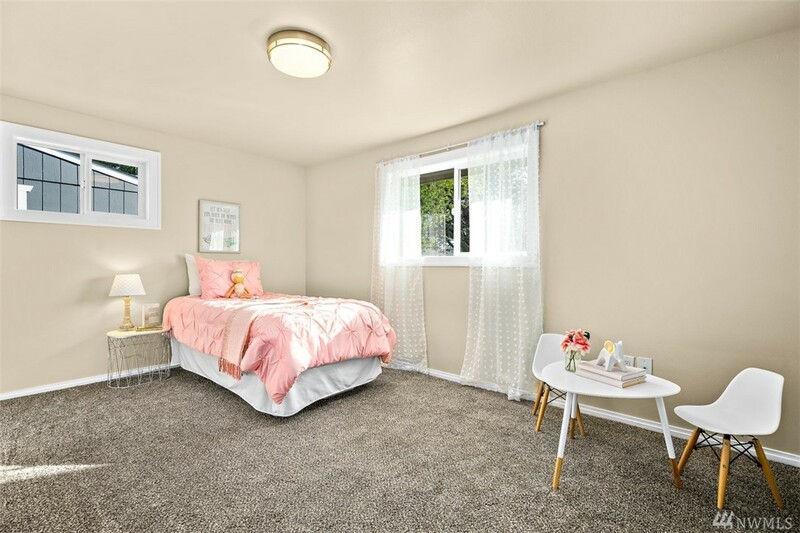 Most everything is new with lots of special details to see. 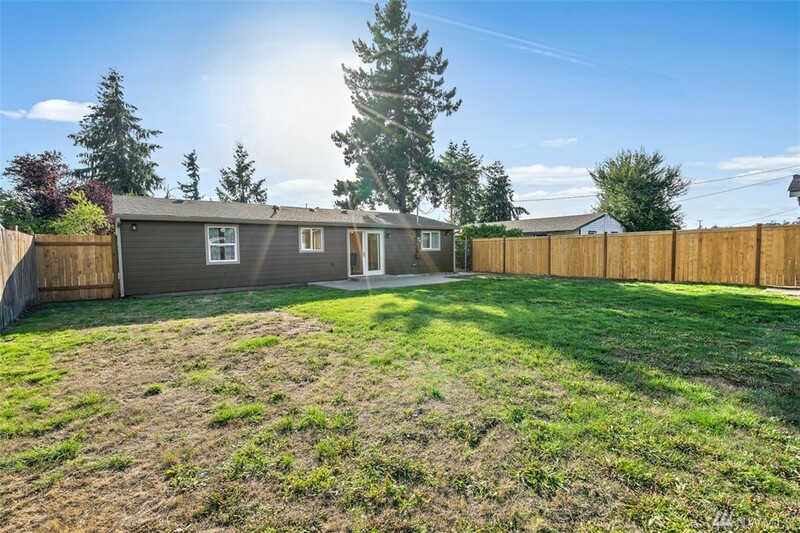 You will enjoy this home for years to come!